MONTGOMERY – Governor Kay Ivey issued a statewide State of Emergency on Monday in anticipation of wide-spread power outages, wind damage and debris produced by high winds and heavy rain associated with Hurricane Michael. Flash flooding and tornadoes are also possible with any hurricane and parts of Alabama have been placed under tropical storm watches or warnings. The State of Emergency went into effect at 3:00 pm CT. 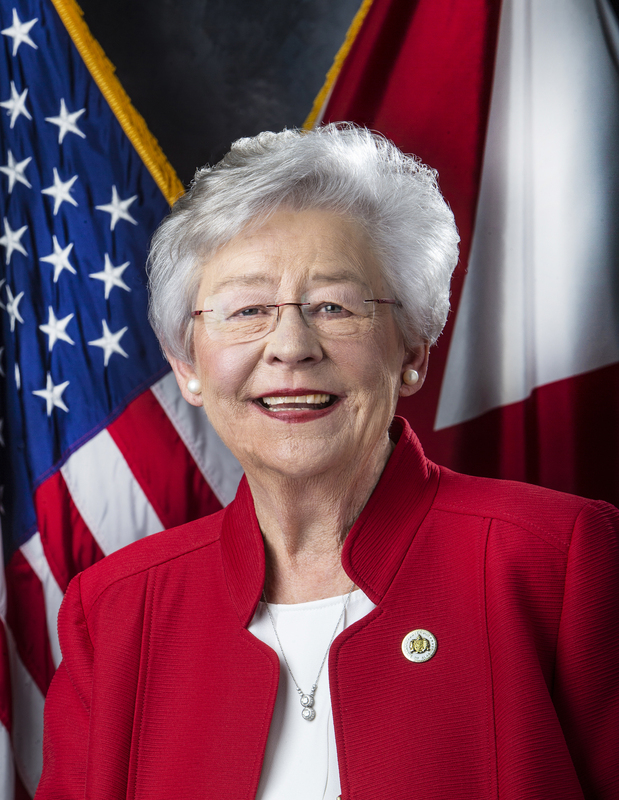 Governor Ivey, along with Alabama Emergency Management Agency Director, Brian Hastings, will continue to monitor the track of Hurricane Michael. 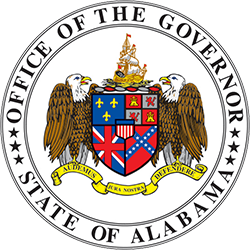 By declaring a State of Emergency, Governor Ivey is directing the activation of the Alabama Emergency Operations Plan. 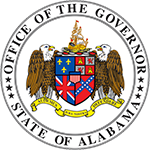 Governor Ivey is also directing the appropriate state agencies to exercise their statutory authority to assist the communities and entities affected by the storm. The Alabama Emergency Management Agency is also authorized to make appropriate assessments of damages following the storm. Suggestions on how to prepare for a hurricane can be found at www.ema.alabama.gov and on Twitter by following @AlabamaEMA. Preparedness information can also be found at www.readyalabama.gov or by following Ready Alabama on Twitter at @readyalabama. The signed State of Emergency is available here.